In the artistic feast which is Barcelona, Joan Miro has a special place. 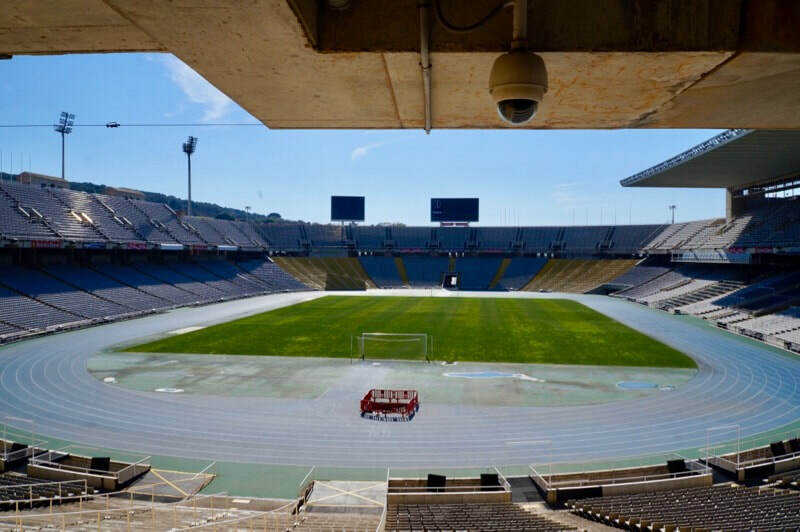 This is not an easy thing to do as there’s almost no place in Barcelona where art does not confront you. In Born, is Picasso. In so many corners, there is Gaudi. And, in this corner of Montjuic is Miro. 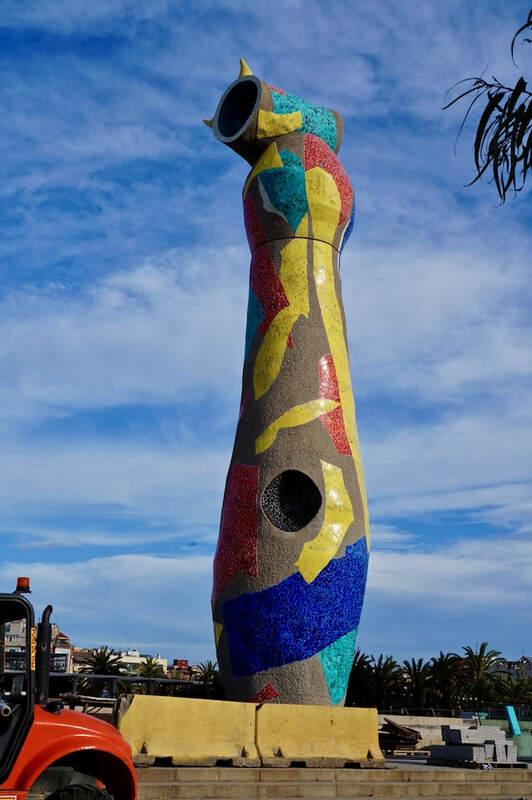 Being a Catalan artist and a native of Barcelona, Joan Miro's works dot different parts of the city. But those of us who are not from Barcelona, may have not seen any of Joan Miro's works before though we have heard of him and his famous tapestry that was destroyed in the September 11 attacks of the World Trade Centre. So, when the driver of the Hop On- Hop Off bus pointed to the gallery, we bailed out of that bus fast. Our enthusiasm was stoked further when we went in. 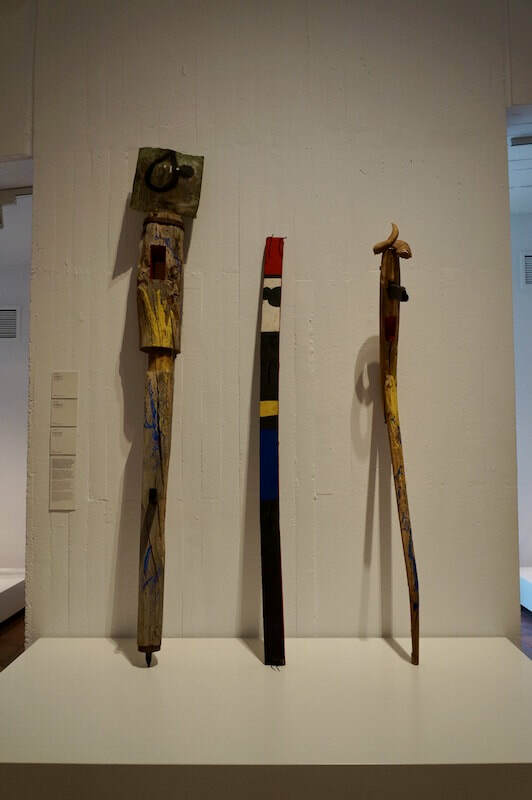 We were immediately welcomed by Miro's sculptures which are quite unusual, whimsical and almost child like. Born in Barcelona, Joan Miro avoided the established conventional elements of art and brought back the childlike expressions of the subconscious. Born to a Jewish family of goldsmith and watchmaker in the Gothic crafts and arts area, Miro had been exposed to the creative process all through his childhood. Disregarding the conventional elements of art, Miro's works were products of the subconscious and as such referred to as surrealism. In fact, Miro did not immediately get the acclaim he enjoys today. In 1918, in his first exhibition, his works were ridiculed and defaced. This did not discourage Miro who kept painting and his works later found a community of interest among the surrealists so he joined the club in 1924. ​"It has in it all that you feel about Spain when you are there and all that you feel when you are away and cannot go there. No one else has been able to paint these two very opposing things." Miro's first exhibition in Paris in 1921 was a disaster. He did not sell a single painting. It was not until 1931 when Joan Miro got first acclaim in the international art scene. The French painter, Pierre Matisse opened an art gallery in New York and not only displayed Miro's works but often held exhibitions for them. 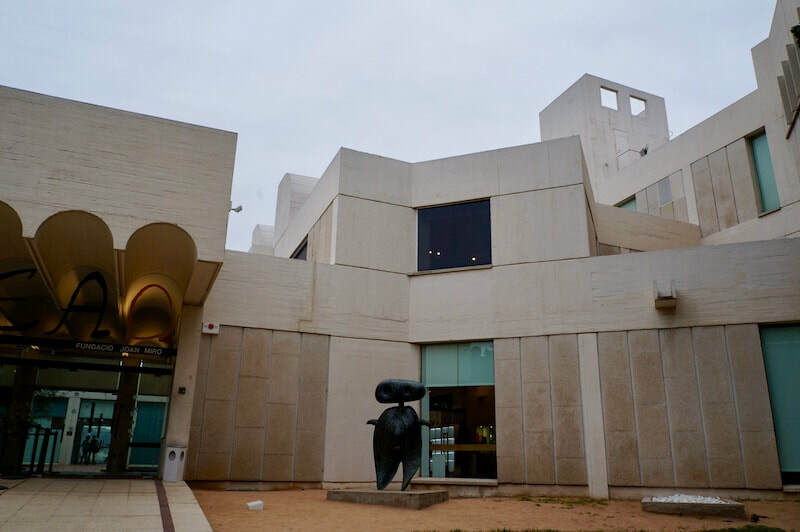 The Pierre Matisse Gallery was largely responsible for making known Joan Miro to the international art world. 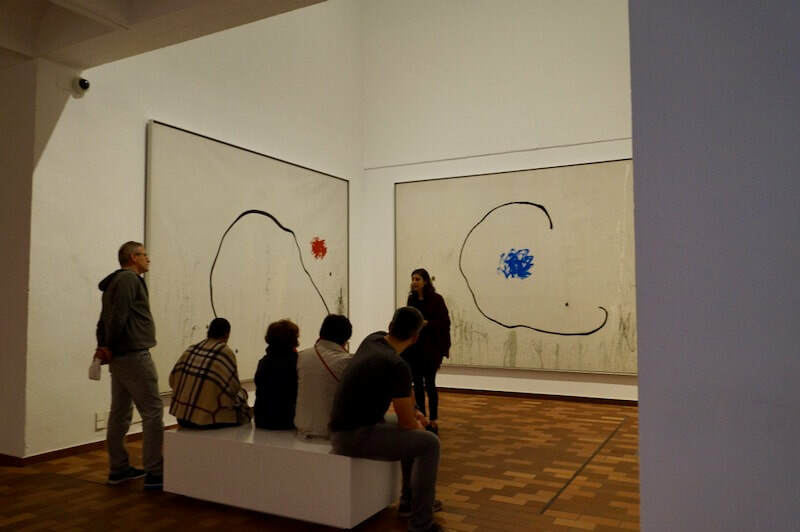 ​Where is the Joan Miro Museum? The Fundacio was started by Miro with his friend Joan Prats with a vision to encourage young painters to experiment with contemporary art. Today, the Museum, in accordance with Miro's vision, has a space called Espai 13 dedicated to promoting young experimentalist painters. 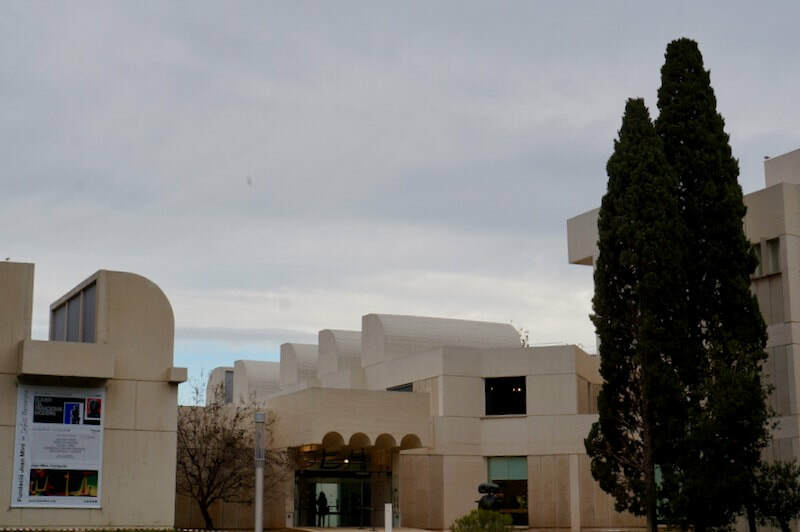 Josep Lluis Sert designed the buildings with courtyards and terraces creating a natural path for visitors. This classic integration of Catalan architecture and art is now seen in many great achievements in Barcelona. ​The gallery built in 1975 specifically for his work, is an absolute gem. 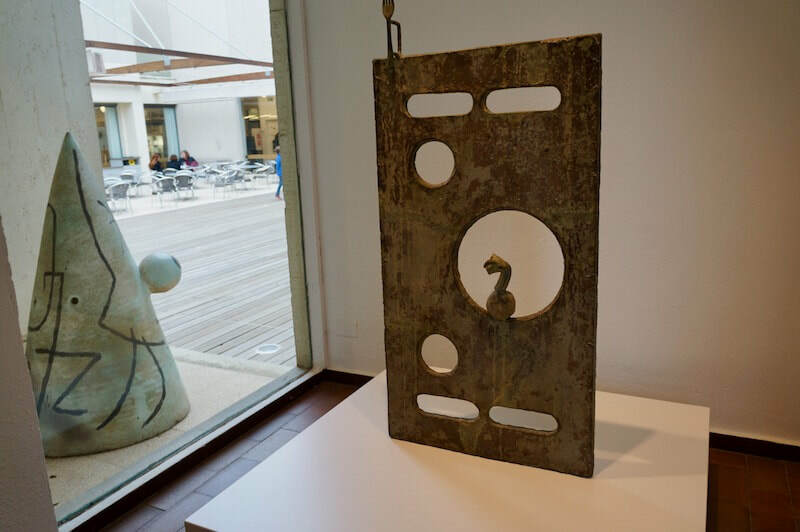 Giving a great deal of space that is required with art works, this large space has given scope to each piece which is fundamental to understanding Miro’s vision. ​As Miro was forced to reflect more and more on the violence of Spain in the early 19th to the mid 20 th century his work became both more expressive and more subtle. Miro, though not really influenced by one style, was considered a surrealist. Though he also dabbled with Fauvinism and Cubism as can be seen in some of his works, he changed his style when exposed to the ideas of Andre Breton and his surrealist circle. "I provoke accidents - a form, a splotch of color. Any accident is good enough. I let the matiere decide. Then I prepare a ground by, for example, wiping my brushes on the canvas. Letting fall some drops of turpentine on it would do just as well. If I want to make a drawing I crumple the sheet of paper or I wet it; the flowing water traces a line and this line may suggest what is to come next". Miro experimented with collage using various materials disregarding traditional elements and came up with works dubbed by some as "Miro's Dream Paintings". 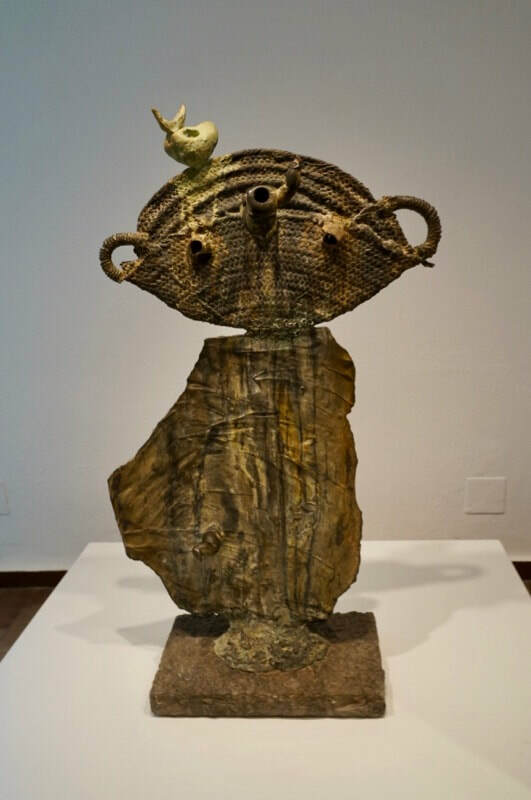 An interesting thing in the museum is that you can follow your agenda of his most puzzling works through many representation drawings that he did in creating the final masterpiece. For people who really are not artists and can’t follow most modern art having this step by step is really helpful. 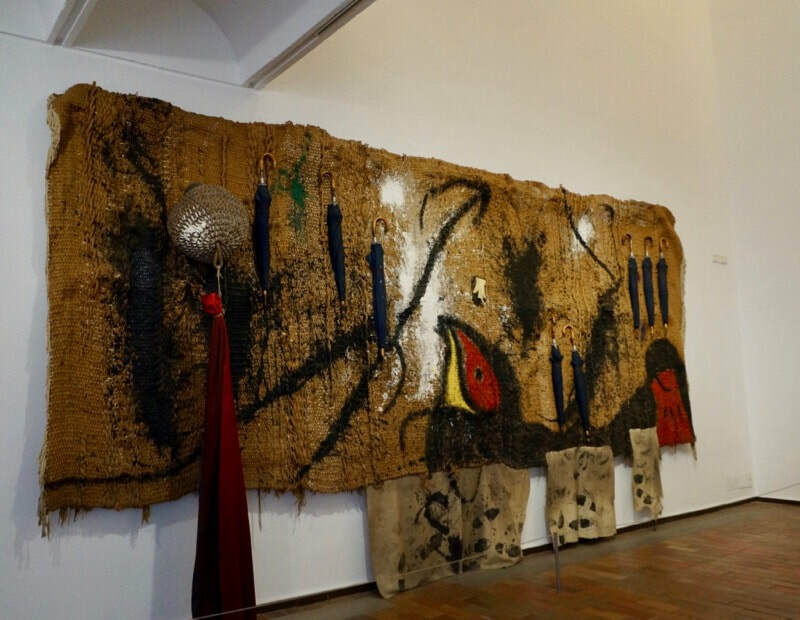 ​As you look at the amount of art created by Catalans during the late 19th and early 20th century, you really wonder how much intensity of separateness created the need to be different. 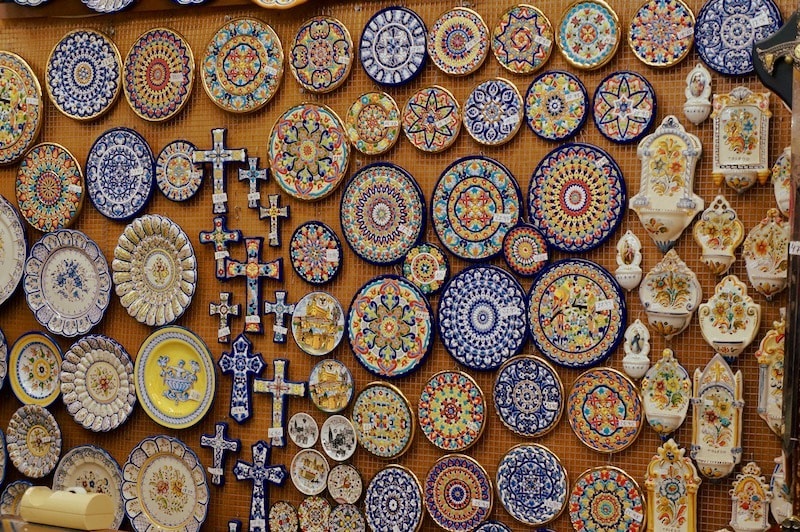 Surely, a central theme of much of the art in Barcelona is that being Spanish is an accident; being Catalan is a choice. Below is Miro's painting during his revolutionary period. Hope of the Condemned Man is the title he gave these paintings. But beyond the museum, are some huge sculptures that seemed to be adored by the locals. There's a Joan Miro Park close to Plaza Espanya and here's a picture of the huge Miro sculpture in this park. 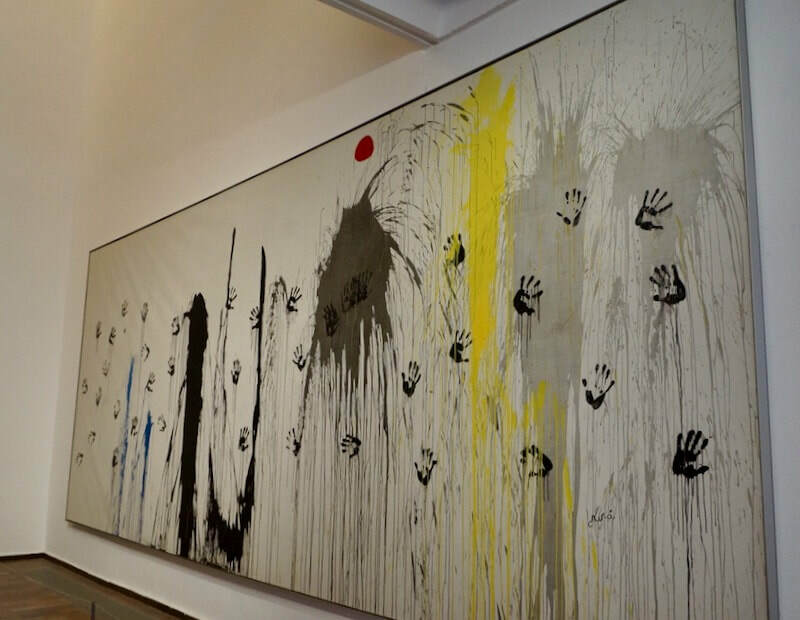 Finally, you may not care for Miro's art, but you cannot be indifferent. You will react and that is the role of any great artist to get you to engage with his work.